Edgar Hernandez Calhoun Community College Alabama F.A.M.E. 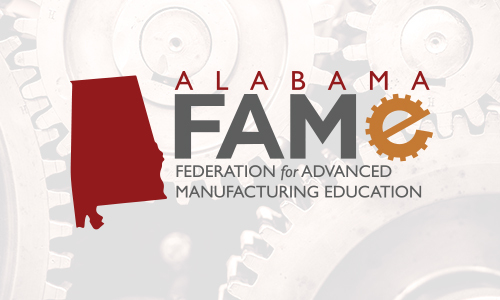 Program from Alabama Community College System on Vimeo. While not guaranteed, there will be opportunities for the sponsor company to hire graduates as full time employees. Graduates of the AMT program will be equipped with the needed skills and experience that many manufacturing companies are actively seeking.